RESTORING YOUR PEACE OF MIND...FAST! A premier name in roofing, siding, and storm damage restoration, at Rapid Roofing, we pride ourselves on exceeding our clients expectations. We are proud to have so many previous clients refer us to their friends, family and neighbors and strive to take the same level of customer service forward into the communities we serve. We specialize in exterior renovations. To do anything well in the renovation industry, you must have a large body of experience behind you and it is for this reason that we have kept the same skilled tradesmen for more than a decade. This allows us to have a high level of quality control and craftsmanship in all of our projects. We will NEVER take on a job that we are not qualified to perform. We are no jack-of-all-trades, we are specialists. 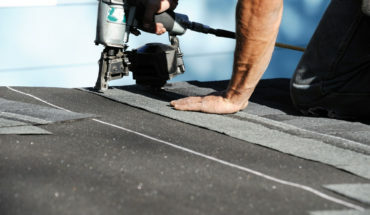 We can provide the commercial roofing services to ensure your business keeps operating as it should. 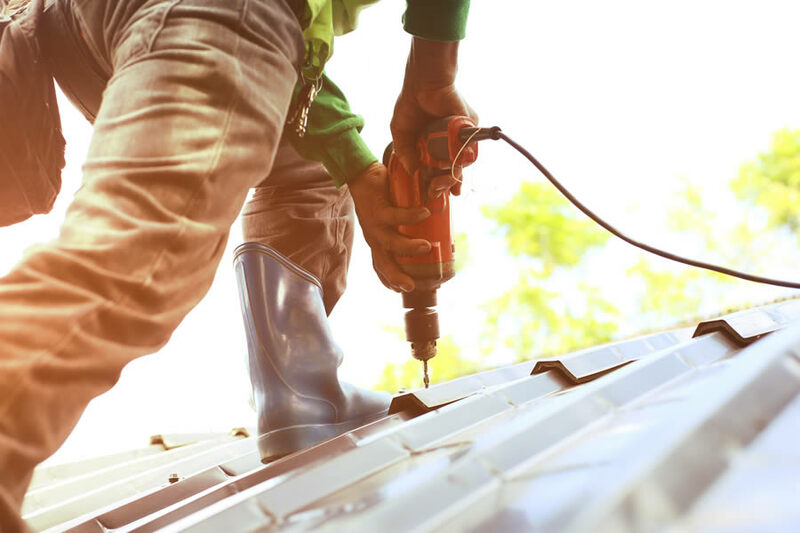 Our commercial roof technicians can service your commercial roof with a variety of roofing materials. 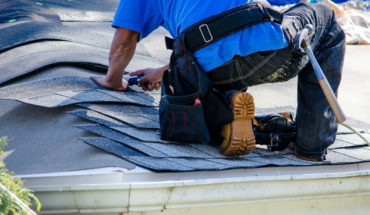 Need roof repair or roof replacement for your home? 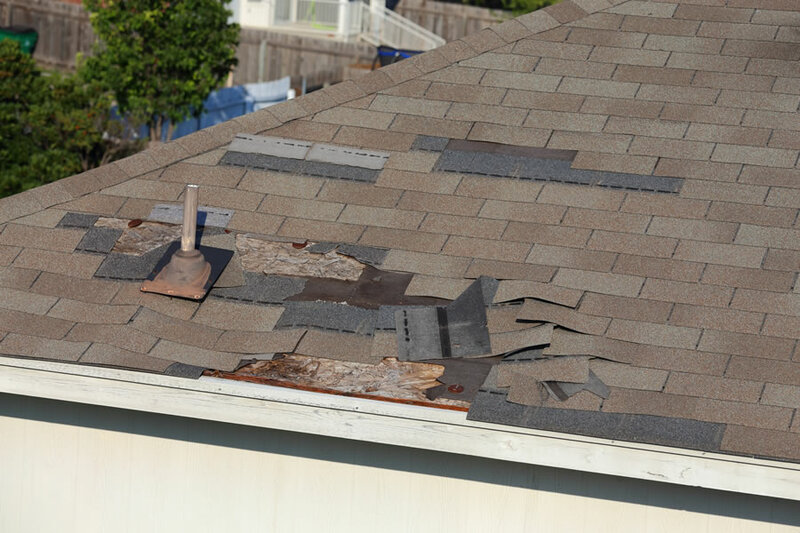 Our certified roofing experts have decades of experience and can help you get your home back in working order fast. 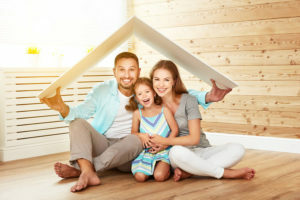 Although asphalt shingle roofing is more common than any other roofing type in the Ypsilanti Michigan area it’s certainly not the only roofing material. 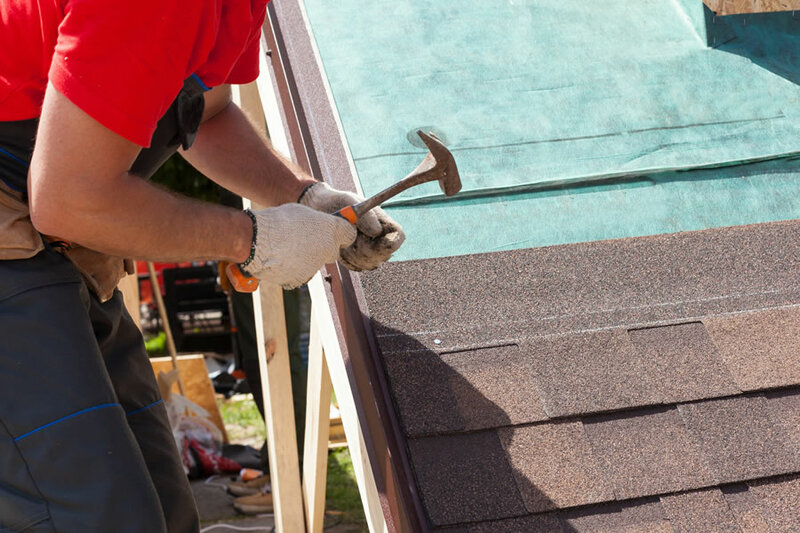 At Ypsilanti Roofing Company we offer full service on a variety of roofing materials and systems used in this area. Both my husband and I just love Mike... he is this gentle giant that has a soft-spoken voice. He is very respectful, honest, trustworthy, and knowledgeable. It was not required to have both of us there when Mike came out to give the estimate (I hate it when a company demands that & guess what I tell them... I don't want their business) there was no pressure to sign on the dotted line. 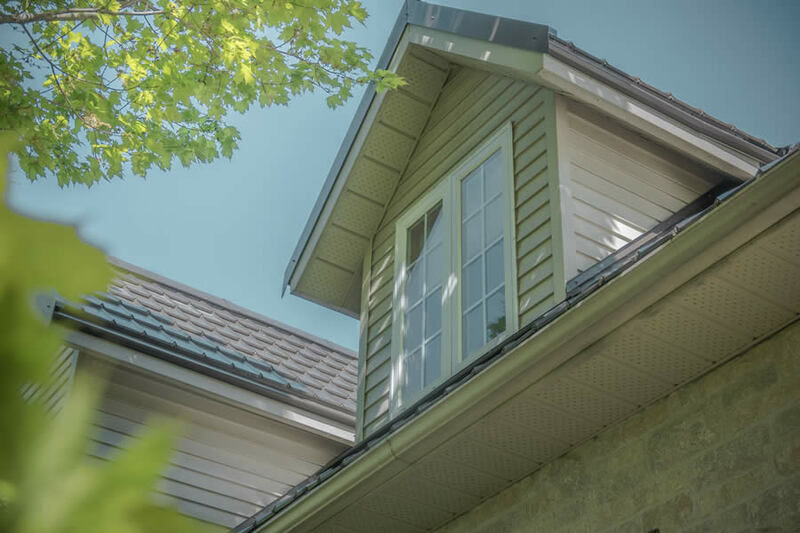 When we had our roof done by Rapid Roofing I was so impressed that when it came time to have the siding done there was no doubt in my mind that I wanted Rapid Roofing to do it... If Rapid Roofing was available for all the projects that I am having done to my house I would have given the job to them. That is how much I love working with Rapid Roof! I can't say enough good things about your company and the people that work for you! Very reputable, highly professional, and careful about their customer. The installation was done in one day for my 250 p sqft 2 stories house in Canton. The clean job was good. Meet my requirement. The owner Bill and his sales Hank do follow up and ensure the quality of the service. I recommend and will also use them for my investment properties. Very responsive. They do what they say they are going to do when they say they are going to do it. Very rare these days. Plus they have a dedicated resource to answer their phones not some answering service. I found this company on the BBB website. I live in a condominium community, I was getting leaks in my home and the property management company could not find the source. After years of the same problem Mike from Rapid repair came and inspected my home and in a blink of my eye told me exactly what was wrong. some places would have charged for their time, but all mike did was smile and extended a hand shake. I was satisfied with how they conducted the job process. They all were professional, respectful, clean and worked efficiently.